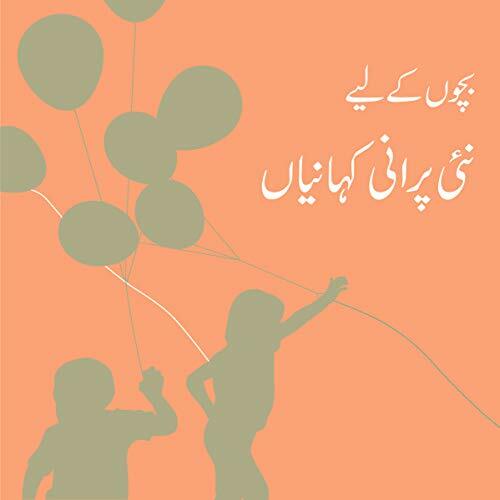 Showing results by author "Shaukat Thanvi"
This collection of stories for children has been written by notable authors from Urdu literature. Most authors in this selection are little known for the stories they have penned for young audiences. From traditional tales to everyday narratives, this compilation offers listeners an insight into stories old and new, with fantasy, humour, and a charming taste of the Urdu language. 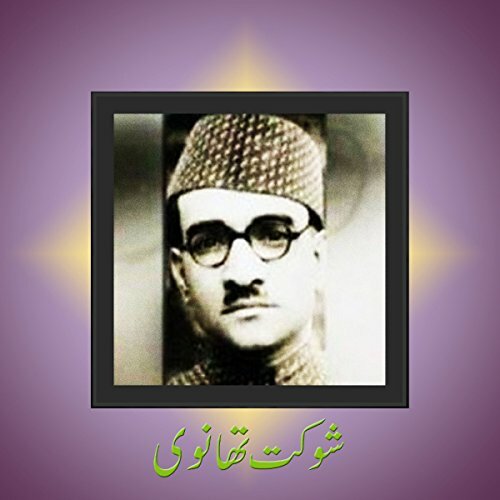 This collection includes the following: "Maghlub-ul-Ghazab"; "Shahkaar"; "Bicycle Ki Taleem"; "Mushaira Aur Joota"; "Doost"; and "Shair Aur Shairy". 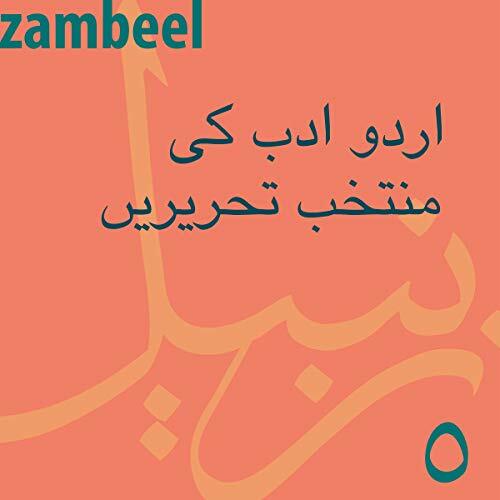 In this Urdu-language collection: "Vehshi" by Ahmed Nadeem Qasmi; "Phir Wohi Eid" by Shaukat Thanvi; "Kahin Yeh Purvai Tau Nahin" by Altaf Fatima; and "Ishqiya Kahaani" by Saadat Hasan Manto. 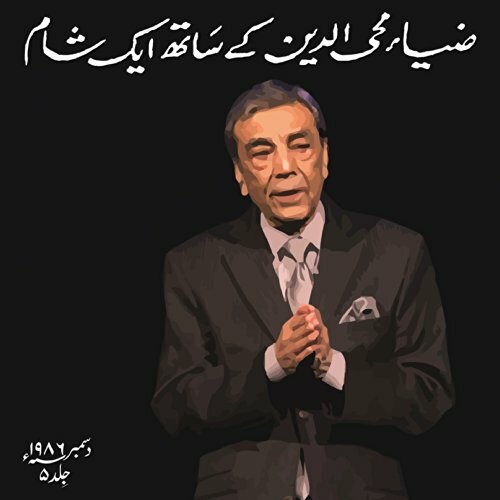 A classical collection of recitations by the master narrator Zia Mohyeddin. Volume 5 includes essay or poetry by the following authors: Sis Syed Ahmed Khan, Mohammad Husain Azad, Chiragh Hassan Hasrat, Shaukat Thanvi, N.M. Rashid, Pitras Buhkari, Fatahullah Baig, Ibn e Insha, and Nasir Kazmi.